The Studebaker car company is one that starts a very long time ago when we talking about cars. I went back and forth trying to decide if we should include the Studebaker brochures and finally decide it should be included because of the name it name for so many years. 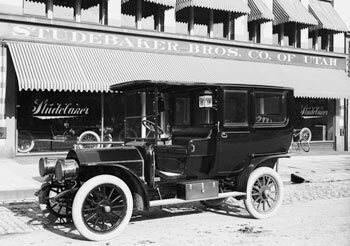 Studebaker was originally started in 1852 as a wagon and carriage manufacturer. It wasn’t until 1902 that Studebaker got into the electric car business and 1904 when they started with gasoline engines. companies in its long history. 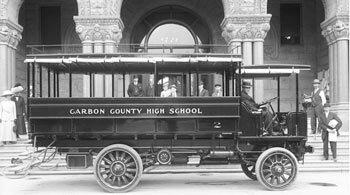 These early partnerships included the Graford Company of Ohio that was a parts manufacturer of first bicycle and the car parts. Studebaker also partnered with EMF Company, which was a company that consisted of 3 men that were managers that came from Cadillac, Ford and an auto body maker. 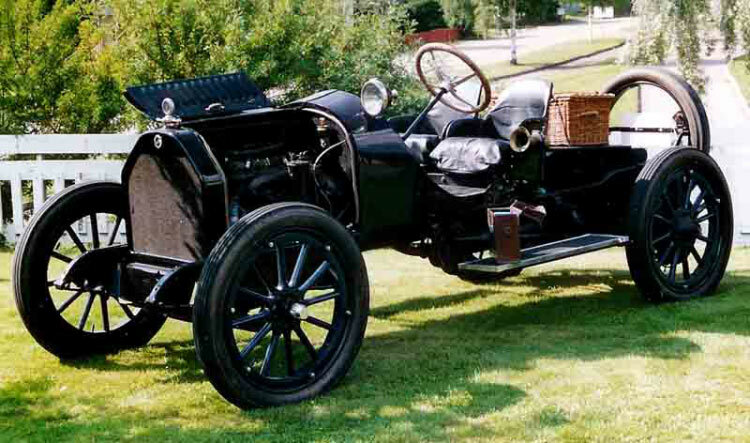 The first all Studebaker manufactured car was built in South Bend, Indiana in 1912. See the Early Studebaker brochures and booklets for some amazing vehicles from back in the day. Studebaker continued to build their own vehicles that earned a reputation for reliability and quality. The Studebaker brochures we have here portray a very impressive automobile. 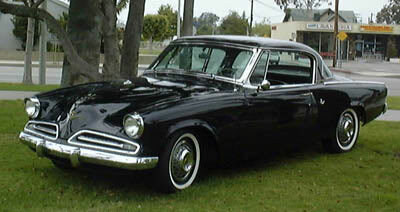 However Studebaker had some financial problems in the 1950s and merged with the luxury automaker Packard. The Studebaker-Packard Corporation was born, but the financial problems persisted. 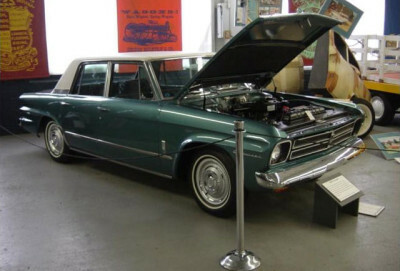 The Packard name was dropped in 1962 and Studebaker continued to struggle until 1967 when the doors were closed on Studebaker. Today there are a few people working to keep the Studebaker name alive. You can still visit the Studebaker website via the link below and read more about their efforts. There is a wealth of information about Studebaker at Wikipedia.